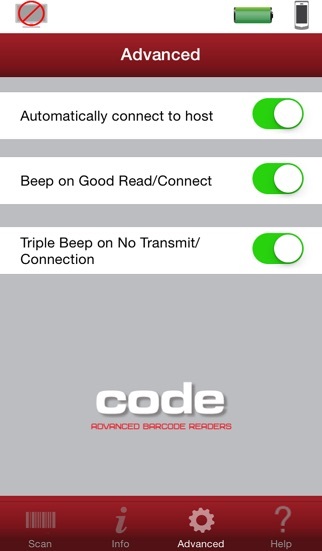 Code’s CortexRelay software application allows users of the Code CR4405 sled, together with an Apple iPhone 5/5s to scan 1D and 2D barcodes and pass that barcode information via WiFi to the CortexWedge application on a host PC. CortexWedge will translate the data to key strokes and insert it into the application that has focus on the PC. 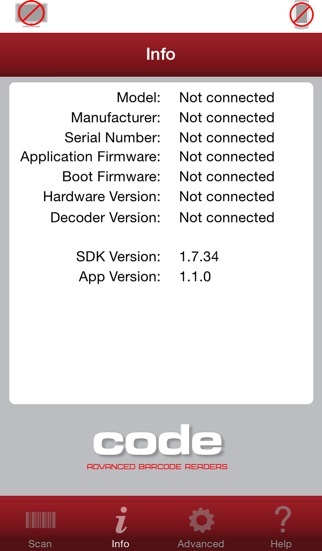 To download CortexWedge (part of the CortexTools suite), please visit http://www.codecorp.com/downloads.php. 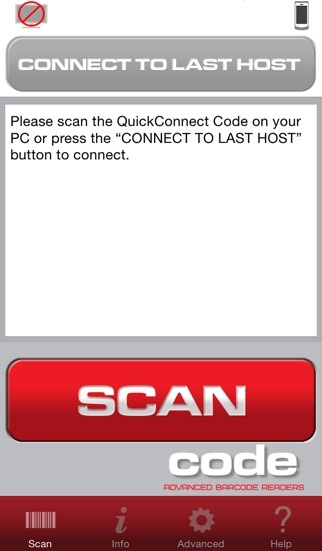 This free version provides full functionality with the exception that barcode data transmitted to the host is obscured. 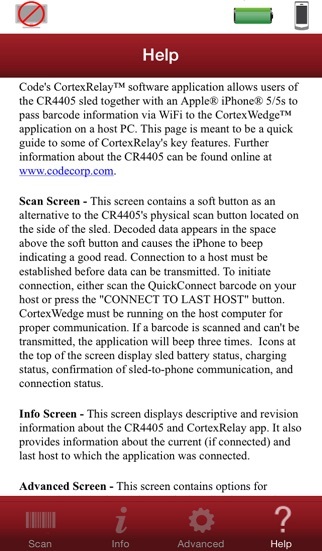 To obtain the full version of CortexRelay, please contact us at http://www.codecorp.com.